∼ 30 ∼ OBSESSED: Coconut Water! that everyone needs to know about! 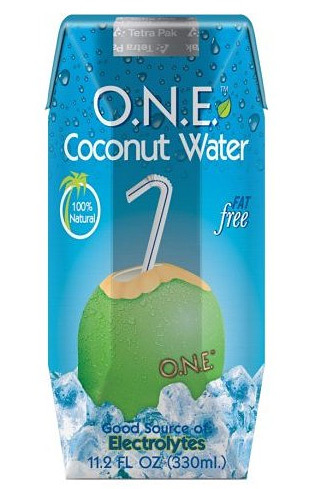 The most impressive feature of Coconut Water, in my opinion, is that it is a Universal Donor. That’s right! It can be used in blood transfusions! Blows my mind! It mirrors human blood plasma and has saved lives in third world countries through coconut IV. It is naturally sterile since it is filtered through the husks and has more potassium and less sugar and sodium than most sports drinks, making it a perfect after workout beverage. Coconut water is nature’s sports drink! Believe it or not, my husband is actually even more obsessed with Coconut Water than I am. He recently had LASIK eye surgery and though I understand that the recovery time for that procedure is quite speedy, Chris swears that the coconut water was what helped to “rebuild him” so quickly and has not been able to stop drinking it since. Coconut water is fabulous for pregnant and nursing mommies for it contains lauric acid which is present in human mothers milk. It cools the body temperature and is a powerful re-hydrating elixir. It has no fat or cholesterol, speeds up your metabolism, aids in weight loss, cleanses the digestive tract, fights diseases and relieves stomach pain. It’s also great for your skin! I’m sure there are plenty of miracles that this extraordinary tonic performs that I have not covered, but I think you get the picture. My favorite brand is O.N.E. Coconut Water. It is 100% natural and 1,000,000% delicious! I prefer the coconut flavor but the others are super tasty, as well. Chris loves the pineapple! O.N.E. 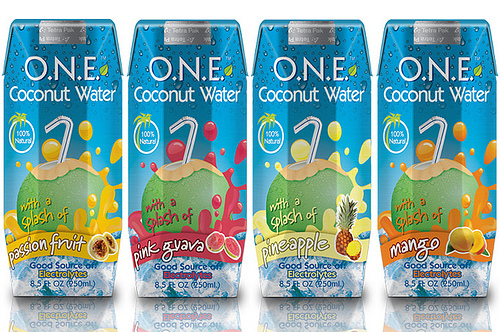 Coconut Water can be found at your local health food store or order on Amazon by clicking the box below. Lets start the New Year out healthy! OMG OBSESSED! 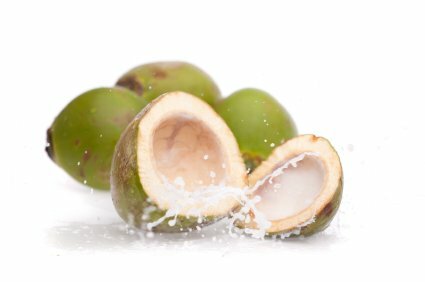 *For all of you who plan on ringing in the New Year with a cocktail or two, Coconut Water will help with that holiday hangover!